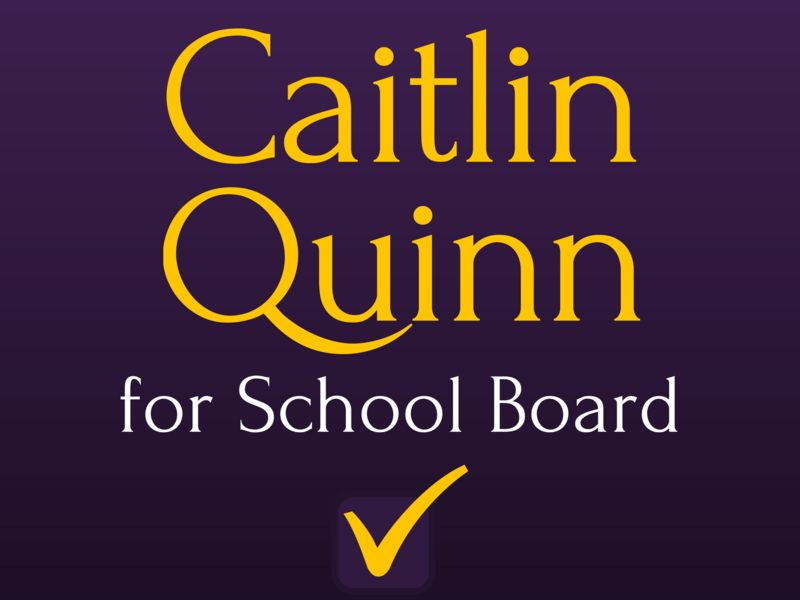 Endorsed by the Petaluma Federation of Teachers! We truly appreciate your willingness to participate in our process and discuss your goals for the school board. After much consideration and debate, the Executive Council has made the decision to offer our endorsement to support your campaign. This is a huge morale boost for me — I love the community of Petaluma because my teachers were always a huge part of it. Other than my family, they were the adults I saw. They were the adults I modeled myself after — whether they were selfless volunteers like Ms. Moquete, badass leaders like Ms. Kautsch and Ms. Weir, articulate Cal grads like Mr. Wigert and Mr. Griffin, hilarious motivators like Mr. Quintua, Ms. Biancalana, and Mr. Cardwell, or otherwise overachieving teachers like Ms. Robbins, Ms. Bradley, and Mr. Pillsbury, my teachers* made me who I am today. And I intend to fight for them. *I truly loved all my teachers at Casa Grande and Kenilworth and they all impacted me, but I don’t want to list my entire class schedule.